Being alone doesn’t have to mean being lonely. Look, I love chocolates, hearts, and, um, love, as much as the next gal, but to be totally honest, I HATE Valentine’s Day with a deep, dark passion. That is, I hate Valentine’s Day when I’m single. It’s always nice when you get a gift from bae on this special day, but if you’re currently as bae-less as I am, then V-Day, with its tendency for influencing couples to commit serious PDA, can be pretty rough. No need to get so gloomy, though! 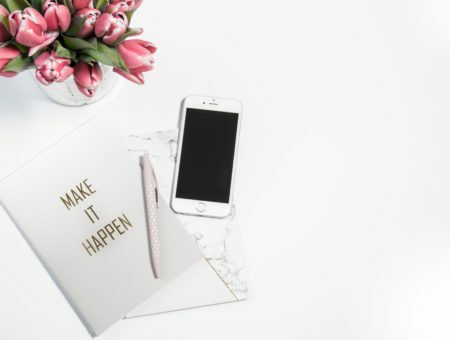 Valentine’s Day doesn’t necessarily have to stink if you’re single – just ask Jane Austen, Queen Elizabeth I, and many other famous, radical women who dared to stay single throughout the majority of their lives and still seriously slayed. 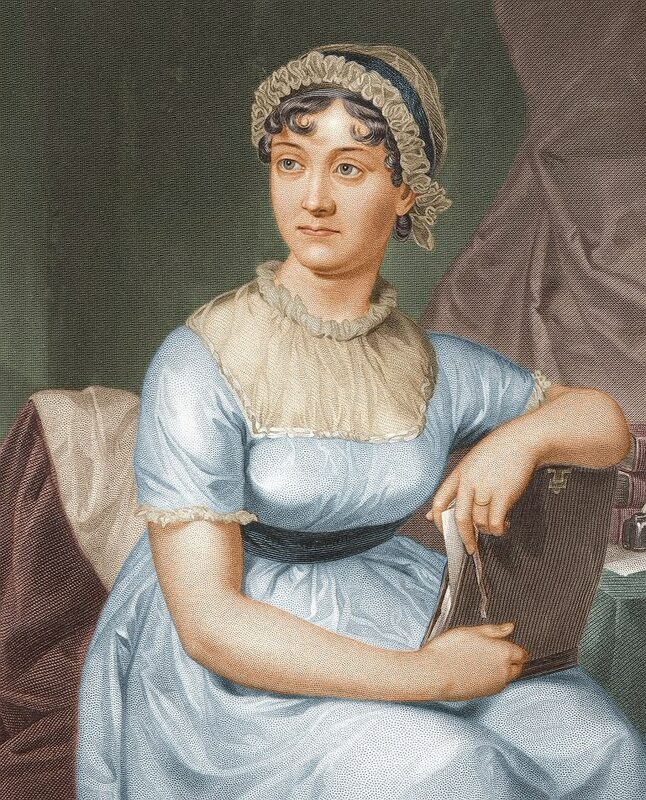 Yes, the reigning queen of Regional-era romance, author of Pride and Prejudice, among others, and therefore the creator of ultra-hunk Mr. Darcy, never married or had any serious romances, though she was once engaged – for less than a day! Austen quickly realized she didn’t love her fiancé, and if it’s not love, it’s not worth it. 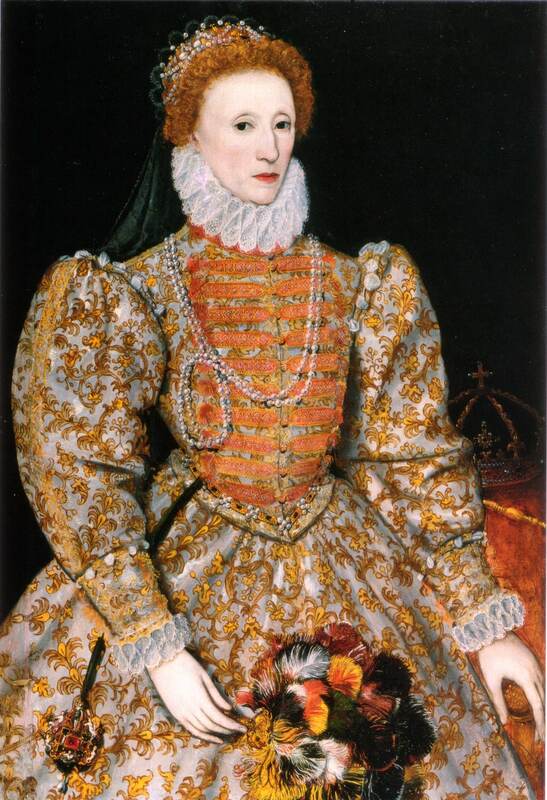 At a time when women weren’t good for much else than cleaning, cooking, and baby-making, Elizabeth literally ruled, bringing England into a golden age all by herself. Sure, she had a few rumored flings, but this actual queen had much bigger fish to fry – by making history, that is. 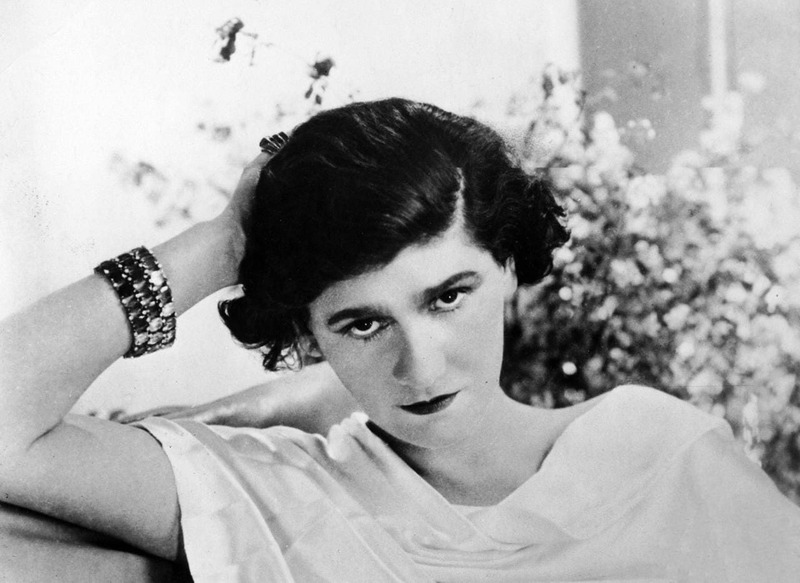 You miiiiight have heard of Chanel‘s legendary clothing and perfume line (or worn her designs yourself – if so, lucky you!). While the only fashion designer to appear on Time’s “Most Influential People of the 20th Century” had a boyfriend or two in her time, singledom was more her style (get it?). 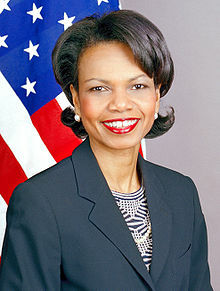 Rice was the first female African-American Secretary of State – who needs a partner when you can have a tremendous title like that??! Like Austen, Rice was briefly engaged before, but some things just don’t work out. Her career, however, totally did. Kaling is one busy lady, running and starring in her own hit show, The Mindy Project, as well as starring in movies such as Inside Out and the upcoming Ocean’s Eight. 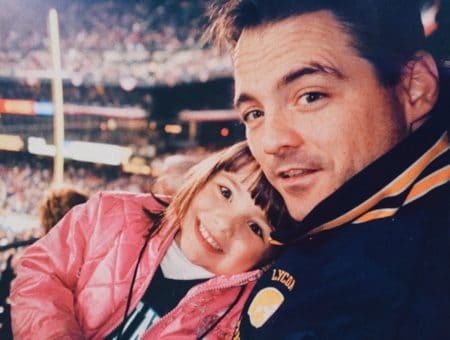 So while you might not hear her name attached to any Hollywood hunk (she’s only had two relationships that we know of), you’ll hear praise over her tremendous talent and work ethic. 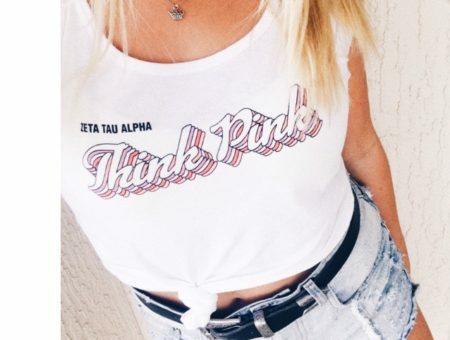 And that, we think, is so much better. History and the modern world are filled with women who are smart, successful, and don’t need anyone to tell them so. This Valentine’s Day, what are you going to do to take care of and celebrate yourself? Who says you can’t buy yourself chocolate? Leave me a comment below and please share this article! Until next time, I love you, readers!